Pomegranate fruit rind has astringent, antibacterial and antioxidant properties. Recent studies have shown that Pomegranate also helps combat dental plaque. 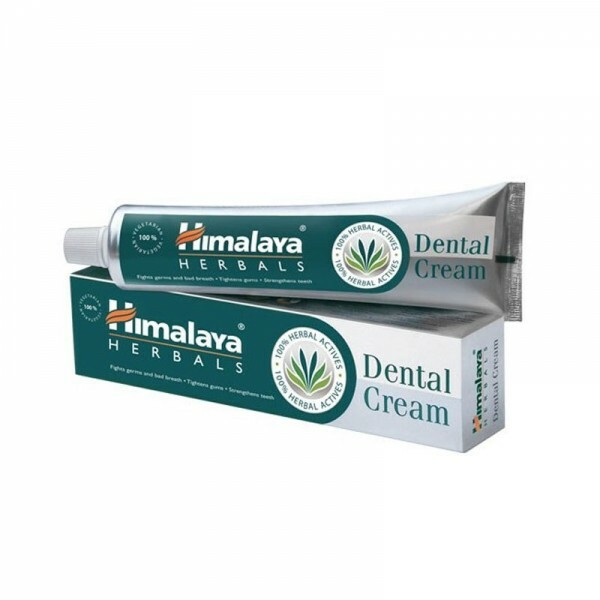 Neem has been used for hundreds of years as an extremely effective method of total oral hygiene. Neem bark possesses phenolic and antioxidant activity and also has anti-inflammatory and antimicrobial properties. Squeeze a small amount of Dental Cream on a toothbrush and brush teeth. Brush twice daily for optimal results.